Due to the huge success of the LHM 1000 Memorial Day tent sale, we urgently need to replenish our inventory with 60 quality pre-owned vehicles this week! In short, we need your trade and are willing to pay top dollar for highly sought after vehicles. 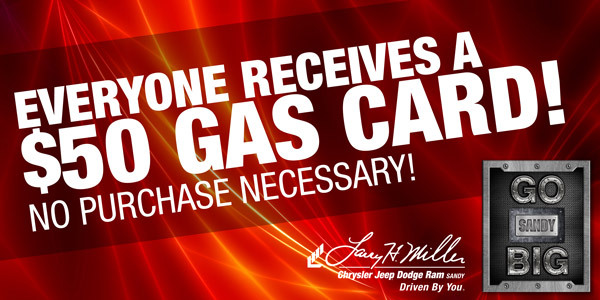 Test drive any new vehicle and allow us to professionally appraise the value of your vehicle and we will GIVE YOU A $50 GAS CARD! There is no purchase necessary, but you may find the deals are too good to pass on. We invite you to Drive and Discover today why our Big Selection, Big Discounts and Big Deals make us Utahâ€™s favorite. Visit us at the Southtowne Automall in Sandy. 1 Stock #17174. 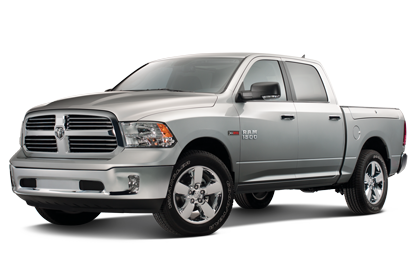 Discount includes $2000 bonus cash, $7,750 Independent Dealer Lease Cash and $4,250 dealer discount. Plus tax, title, license and $299 dealer doc fee. On approved credit. 2 Stock #83559. 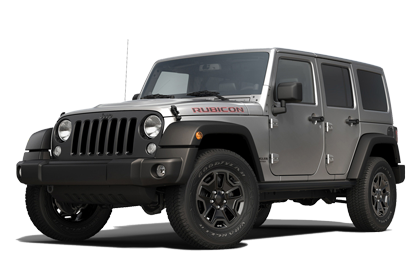 2015 Jeep Wrangler Unlimited Ribicon. $1,000 Returning Lease. $4,250 dealer discount. On approved credit. All prices plus tax, title, license and $299 dealer doc fee. Security deposit waived. Expires 6/30/15.